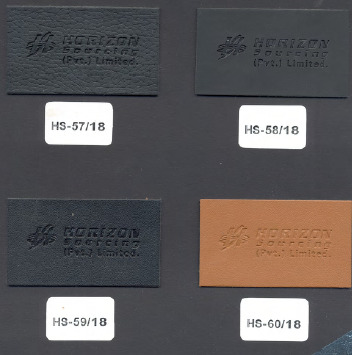 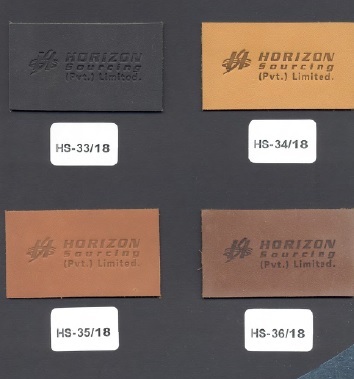 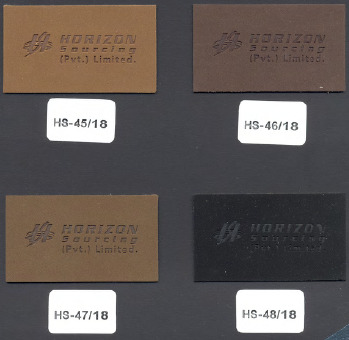 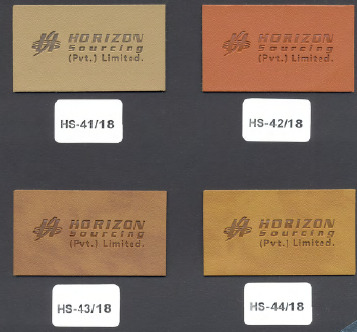 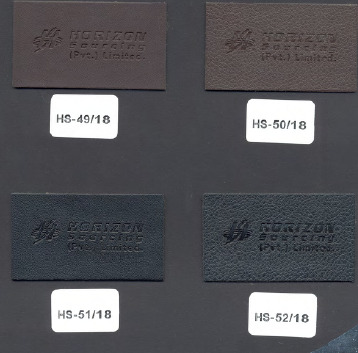 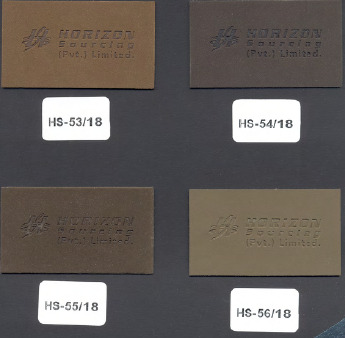 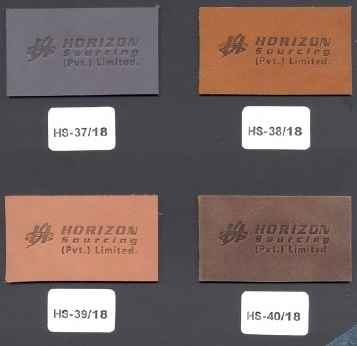 Horizon Sourcing Lauched the new Division its Leather Division Leather patches or leather lables have been the most popular way to Brand Denim jenas,Trousers, and even Jackets or tops.However they can also be used on Bags,Caps,uniforms and many other items.These labels can be embossed or screen printed with your logo(Brand) which gice smart and stylish look of your garments and they are great for stability.We have a wide range of patches avaliable in real leathers in different textures,synthetic leather,paper leather,suede leather which gives an amazing stylish look of your fashion with hot stamping(embossed/Debossed) and screen printing. 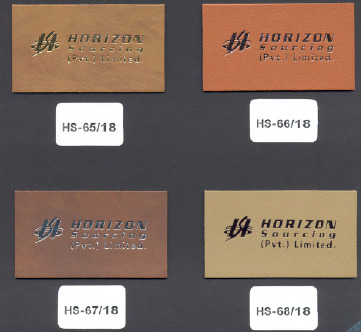 We manufacture leather patches out of vegetable and chrome tanned leathers.We have mutiple die cutting machines and modren stamping equipments.Our stamping equipment is fully digital to ensure proper temperature and well time on each patch.This will keep your leather patches look and feel consistent for the lifetime of your patch.We aslo have the capability to do foil stamps in a variety of colors. 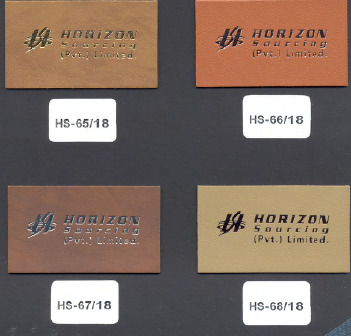 .We offer these real Leather pathes according to CPSIA and REACH regulations that is free al restricted chemicals prohibted in Europe and USA.